What is the point of doing laundry in a washing machine that contains mold, mildew, and bad smells? Having fungus in your washing machine makes your recently-washed clothes look and feel unclean no matter how much you wash them. Having said this, it is important to know different underlying reasons that can lead to the growth and development of these microorganisms and the methods of preventing this. 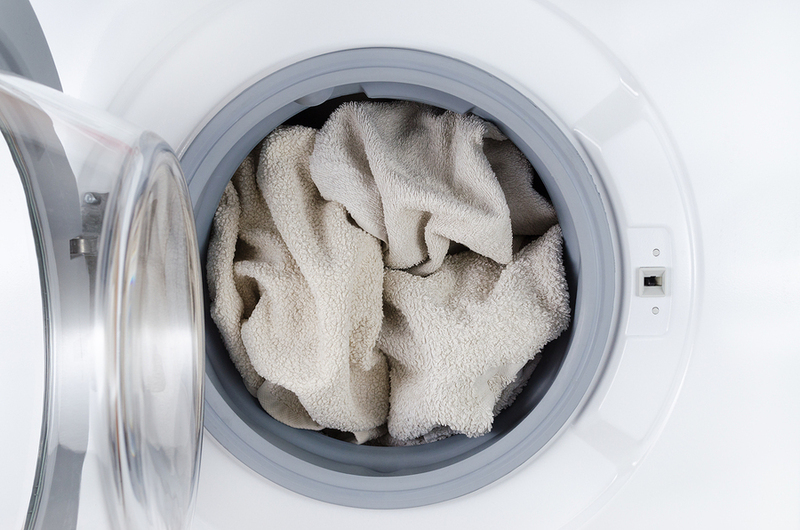 The following are some common causes of fungal growth in your washing machine and what to do about it. 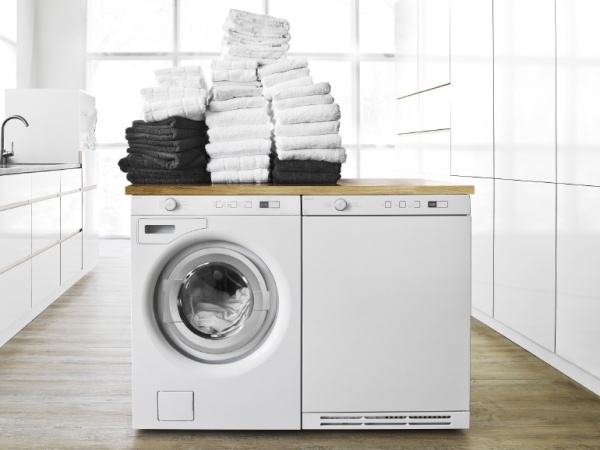 We know that the area where we use our washing machines remain damp all the time. 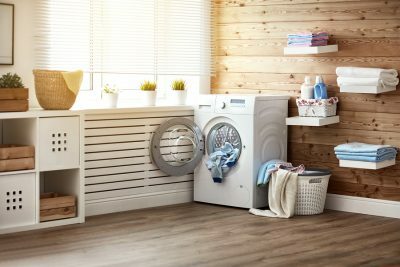 Laundry rooms and basements, where most of the people keep their washing machines, usually don’t get much air or sunlight. This makes them damp and prime living conditions for fungi and mold growth. Fungi of various types (mold and mildew), find these moist and soggy conditions very suitable for habitation. Hence your washing machine has to bear this unwanted guest. All the clothes that need to be washed contain organic substances. And when they are put into the washing machine these organic materials get separated from the clothes and become food for mold and mildew. Development of biofilm is another reason why you may encounter the problem of smell and fungal growth in your washing machine. Biofilm is an aggregation of microorganisms in which cells are embedded with each other on the surface that causes bad odor (due to different types of bacteria in it). This development of biofilm also encourages the growth of mold and mildew. Using less detergent and bleach and more wash cycles of cold water can lead to the accumulation of more microorganisms in the machine that add to the biofilm. Having the washing area that has more room for airflow can help you in reducing the moisture levels of the area. An environment that is not always damp will discourage the growth of fungi in and around your washing machine. 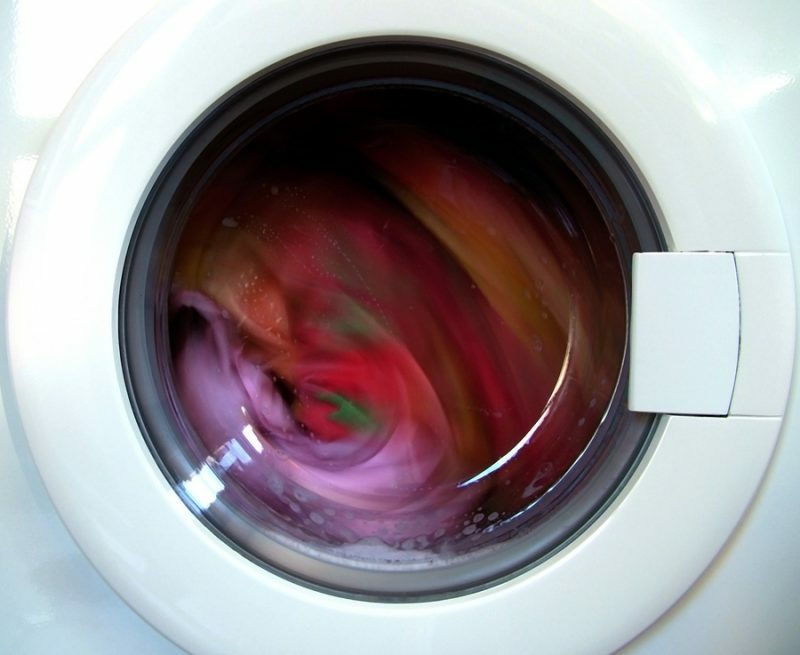 Most fungi grow inside the washing machine because wet clothes are often left inside the machine for far too long. This provides mold and mildew with the growing conditions it needs to flourish. Always remove your washed clothes quickly from the washing machine and make sure they dry. You don’t want fungal growth messing up your clothes or filling them with bad odors. Nowadays, high efficiency detergents are available for high efficiency washing machines. Don’t use regular detergent if you have a high-efficiency washing machine. Regular detergent will create excessive lather and serves no purpose in the washing capabilities of the machine. In fact, it may help in developing biofilm. You can run a hot water cycle with chlorine-based bleach without any laundry once a month to ensure the cleanliness inside your washing machine. As mentioned, try to keep the machine and the general area around it as dry as possible. 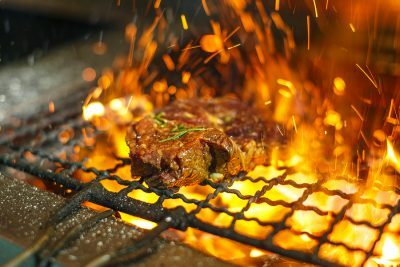 If your Asko, Sub-Zero, or Wolf appliance needs servicing, Wilshire Refrigeration & Appliance serves all of Southern California and Las Vegas. From Santa Barbara to San Bernardino and beyond, we are certified and trained to fix your washing machine, dryer, refrigerator, grill, or other appliances. Give us call today to learn more: (800) 427-3653!